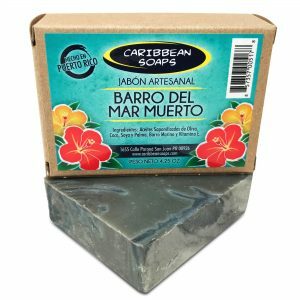 Some of our labels may be in Spanish as we are based in Puerto Rico, Let us know if you need any help with translation. 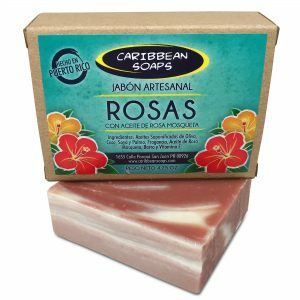 For a longer lasting bar do not allow soap to sit in water and allow to dry between use. 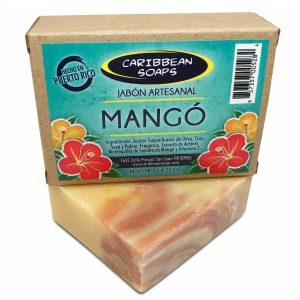 We offers best VANILLA & GOAT’S MILK HANDMADE SOAP in Puerto Rico. The sweet scent of vanilla with the moisturizing properties of goat’s milk. 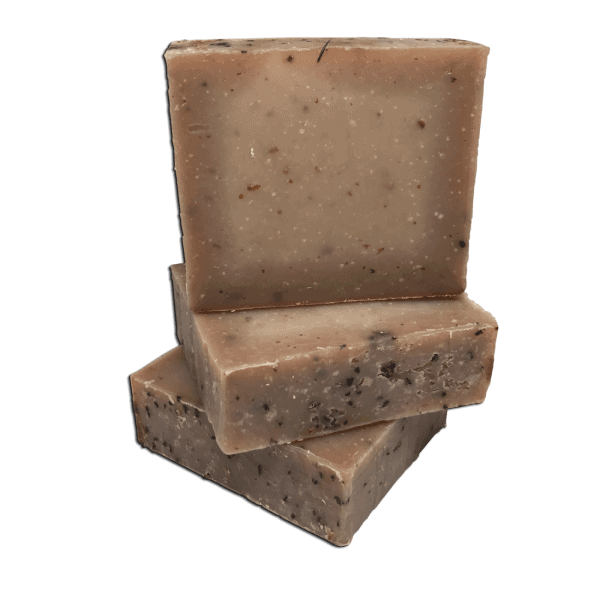 With oatmeal flakes to gently exfoliate the skin.